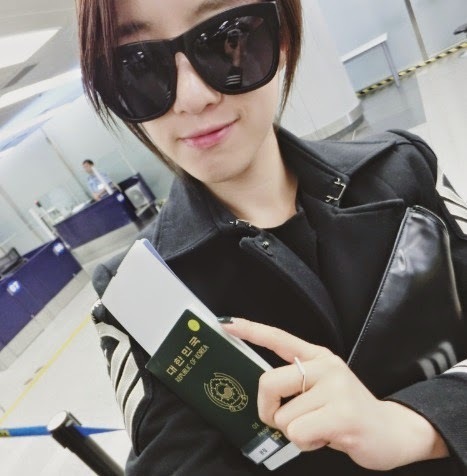 Home » Eunjung » Pictures » T-Ara » Bye Bye Beijing says T-ara's EunJung! 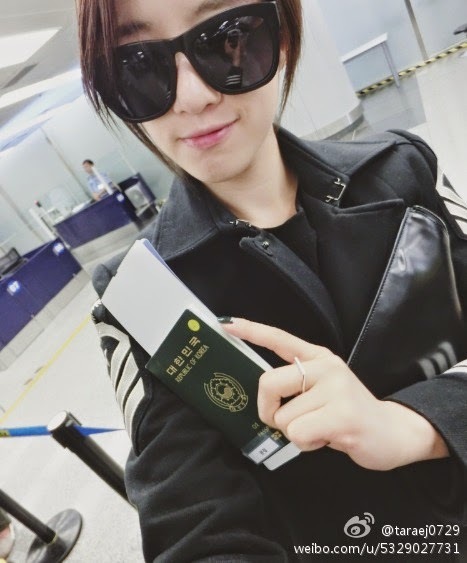 Bye Bye Beijing says T-ara's EunJung! The girls of T-ara are already back in Korea as we have seen in their pictures from the airport earlier. But before that, Eunjung has greeted her fans in China by saying, "Beijing !! bye bye* ". Followed by, "See you soon..! *".